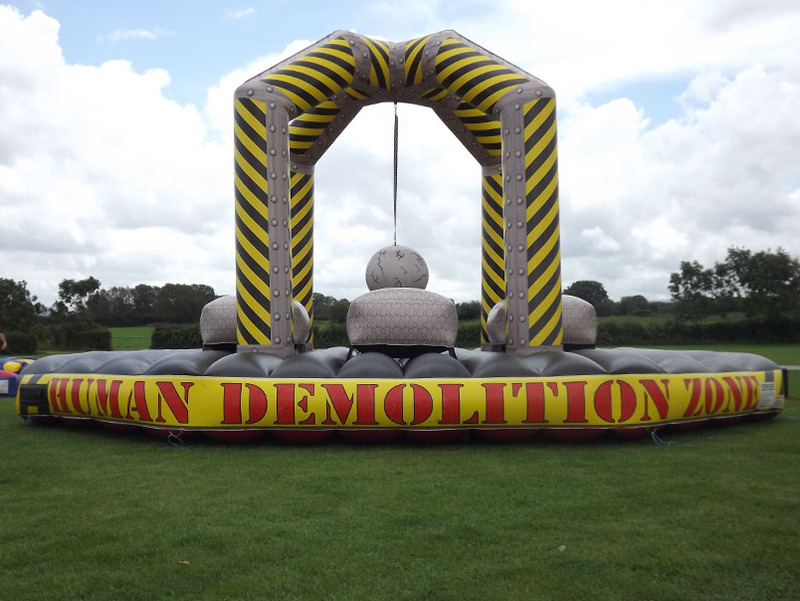 One of only a few in the Southwest, our Demolition Ball is the original and best one out there. This game pits up to 4 people against each other. Not only do you have to attempt to keep your balance on the podium, but you also have to dodge in the incoming demolition ball and attempt to knock your opponents off. This item is extremely popular at any event and with its great artwork it is very visual also. Are you ready to rumble, then book today to avoid disappointment.